Here's another leak from Reject. He's killin' it on the track produced by E-A-R. Also, be on the lookout for his upcoming L.P. Far From Industry dropping January 21st on iTunes. And if you missed it he's got another banga called Don't Wanna Hear It feat Edo G of Special Teamz. 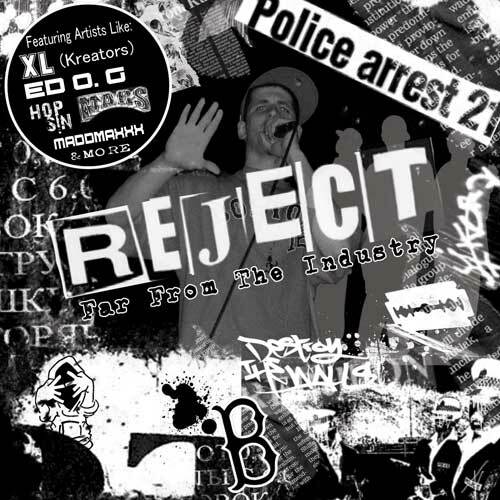 For more Reject tracks you can check him out on ReverbNation and MySpace. Download In This Life from MediaFire.